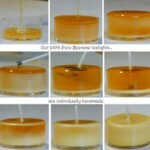 We sell clean-burning 100% organic aromatherapy candles that are as pure and as close to nature as it gets. 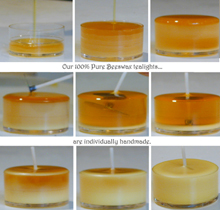 Each and every one of our candles is meticulously handcrafted and hand poured from pure certified organic beeswax, blended with only the highest quality certified organic essential oils, and feature a custom hand-braided organic hemp fiber wick. couldn´t find any and would be indeed interesting to have it. Thanks much! 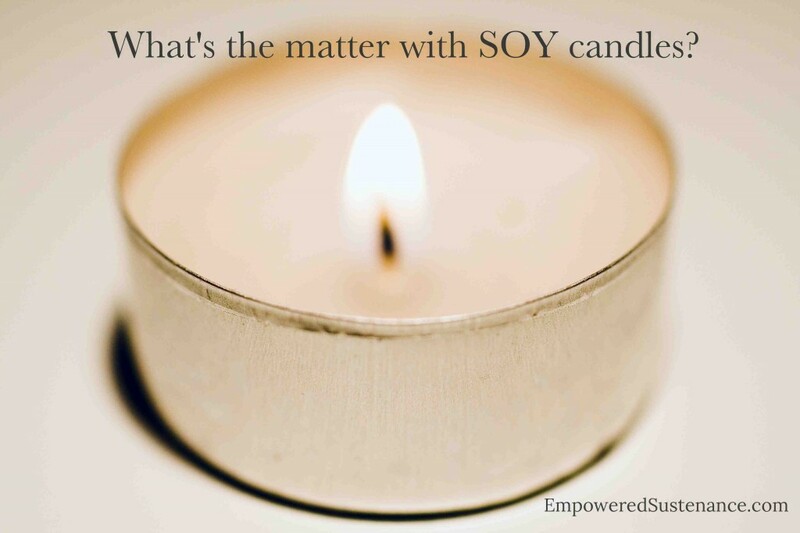 Is the soy wax also dangerous in terms of containing the toxins that soy bean processing generates? What exactly is a negative ion? Have these claims been independently tested? Have any studies been published in a peer-reviewed journal? I think this article may be biased. I haven’t found any other sites citing 100% soy candles as being carcinogenic. I found other articles and research on it from a chemistry student at Clark. Paraffin is a bi product of petroleum. Toxic to burn. It’s definitely tricky sifting through bad info and marketing sites. I’m curious how you source 100% certified organic Beeswax considering given the nature of Bees and the distance they travel, how a producing and harvested hive can be verified organic. Additionally how would address ethical and sustainably harvesting wax upon an already struggling bee population? And lastly, can you go into deeper explain action of the use of organic essential oils in Candles and how they become toxic. I’m curious about this as well. Have you found anything? My questions exactly, as well! Where are your references for the claims you are making? Which scientific journals did you use? I would like to look them up for further reading. Why haven’t you answered any of the questions above about your claims? Makes me think you don’t really know the correct answer. Devil’s advocate: why haven’t you answered the question? It’s ok to not know the answers. Maybe she’s doing some thorough research. Maybe she’s really sick. But then why didn’t she respond saying she’d get back to us with an answer? How do you dispute someone’s experiences? You can’t. Just because you dont know an answer/it’s hard to find doesn’t mean there isn’t one. Go to a university and talk to a professor. They’d at least be able to point you in the direction of a peer-evaluated journal. Now I’m curious cause I love scented candles!